Early D&D assumes that the players were eventually trying to clear an area in which to construct a stronghold. Classic Traveller assumes that the players owned some percentage of shares in a ship that could be used to travel the stars. Vampire often concerns itself with the ever-upscaling struggle to claim domain and then protect domain once claimed. 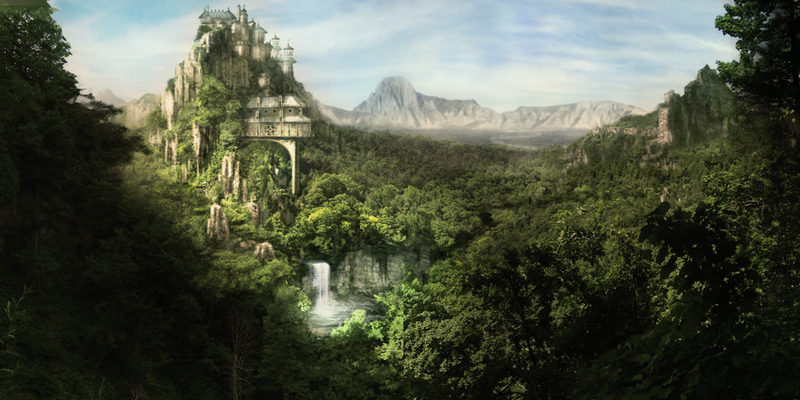 Regardless of genre, the concept of an earned “home” is common to many RPGs. Property makes for a strong reward in roleplaying games because doing so opens a host of additional endogenous rewards to the players who own it. That is, property is its own reward, and it can create more opportunities for encounters involving that property. Used wisely, property can bring an adventure to the players instead of requiring that players go to the adventure. Many settings assume that the characters have some personal stake in the wellbeing of a community, whether it’s Chicago or Sandpoint, and one good way to impart this to the players is to have the characters own property and be responsible for it in that community. In game terms, having the property confer a benefit is a good way to do this, as it invests the players in being able to call upon that benefit. In game terms, the property can be expressed in a variety of forms, and in fact multiple forms, and in so doing, the property acquires meaning to the players. different campaigns can impart land with different titles and benefits. For example, the property is question may be a bridge allowing access to an isolated area, and the title may grant the players the right to charge a toll at the bridge. The property may be privateer vessel, and the charter for operating it may allow the players to claim territory in the name of their patron in exchange for a share of whatever incomes or resources the territory generates. A claim of Domain in Vampire, say, might allow the claimants to exact a “tithe” on all vitae claimed in the domain. Note that the property need not be a static location. 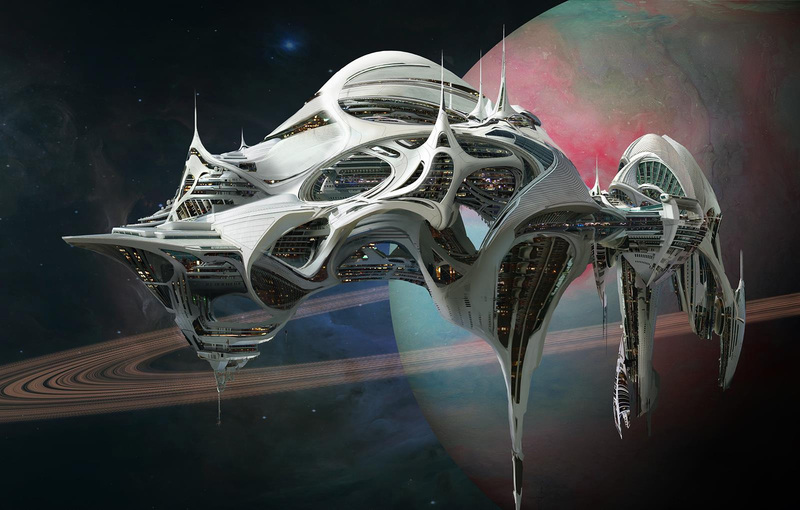 A pirate frigate, starship, or floating island are all examples of property that aren’t tied to a specific place, but that expand on the characteristics of places. The property may generate money or other valuables that the players can use to acquire gear, consumables, or other goods. Currency can obviously be exchanged for character needs, whether in terms of satisfying basic upkeep (like D&D 5e’s Lifestyle Expenses or the nightly Blood Point cost for Vampire) or allowing improvements to starting gear. sessions, this steady stream of income can build the sense of “home” that property intends to communicate. Even if the income value never increases, and that value becomes ever more negligible in terms of the power scope of the campaign, it will have contributed in the past, and that can create a powerful foundation with which the players can identify through the sense of campaign history it creates. Examples: A copper mine, a store or business, a recognized region or domain, a title, stock in a for-hire vehicle, a Werewolf caern or a Mage node. The property grants a special ability or other benefit. This is some sort of mechanical boon or rules-based perk that allows the characters to exercise greater prowess when taking advantage of it. According to your game and group’s style, this can be a soft or a hard benefit — that is, something that relies on GM fiat to provide the details of the benefit, or something that has a specific, codified effect that the players can depend on every time. Tastes vary, but the latter, because they are by design reliable, generally cultivate more valuation in players’ regard. Again, over time, this historical value creates a sense of emotional attachment, and “home” can be imperiled, seasonal events or festivals at “home” become more meaningful, etc. Players may eventually acquire enough significance to steer the policy of “home,” and if so, more’s the better — there are the mastery, relatedness, and autonomy needs that all players have, being addressed directly. The property has significance to the characters’ story. This is the stronghold that the warlord character builds as a testament to his own greatness, the hideout that the characters renovate to store their loot, or even the humble hearth where the character settles down with her significant other or kids. Narrative rewards work best with personal, character-driven ambitions behind them. You can’t simply tell a player, “You care about VillageTown” and have that statement carry any weight, but many published settings or adventures assume that they will. Players will either care about VillageTown or they won’t, and it’ll be on their terms. Players’ emotional attachment to property grows, however, over time and at their pace. Pairing narrative rewards with one of the other reward types or having the emotional resonance grow out of those benefits will cultivate a natural attachment. If the players have (and, even better, can improve) those other benefits of property, they’ll be demonstrably satisfying the universal set of player needs in relatedness, autonomy, and mastery, and their emotional attachment to that property will grow in tandem. Characters’ investment in property makes for opportunities to bring the adventure to them, as opposed to seeking it out. This may work well with certain groups’ playstyles, but it can also provide a change of pace from more proactive groups’ standard methodologies. Some players prefer setting their own agendas while others wait for a challenge to come their way. A good action vocabulary can frame these sorts of conflicts with appropriate drama: Defend the ship’s gangway. Retake the keep. Turn back the boarders. Liberate the village. These are all scenarios that bring the action directly to the players. Players, being human, are prone to loss aversion, and one expression of this is that people more greatly feel the exigencies of loss than they do the benefits of gain. It’s great to acquire the deed to the old mine outside of town, but once it starts producing, it’s downright terrible when the mine is threatened by bandits, collapsed by sappers, or overrun by bat-faced devil-horned fire-spiders. This doesn’t mean that you shouldn’t use the players’ property as a dramatic focal point, only that you should do it wisely and sparingly. The “lone wolf” stereotype, the character who’s an orphan and has no social connections and practices sunrise to sundown with his katana is an expression of loss aversion: Without any emotional connections for a GM to hold against him, he retains much more control of his own fate. The same is true of property. If “home” is threatened in every game session, it won’t belong before the players pack up and move away from home, if only to have more control over their own destinies.